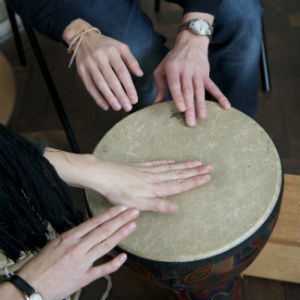 Soundwell is a music therapy charity that specialises in supporting adults with mental health issues. 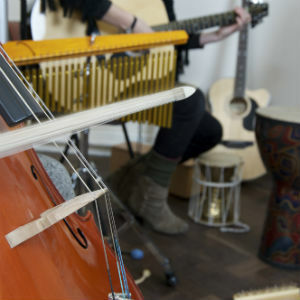 Find out more about music therapy, how it can help to improve people’s mental health and what you could expect from a Soundwell music therapy group. You can also read some of our clients’ stories to see how music therapy has supported them in their mental health recovery. Watch our video about the difference our music therapy sessions make.